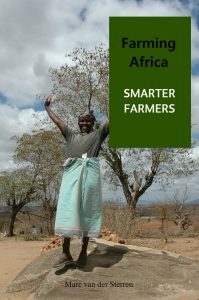 Farming Africa can also be found at Facebook, Twitter and LinkedIn. 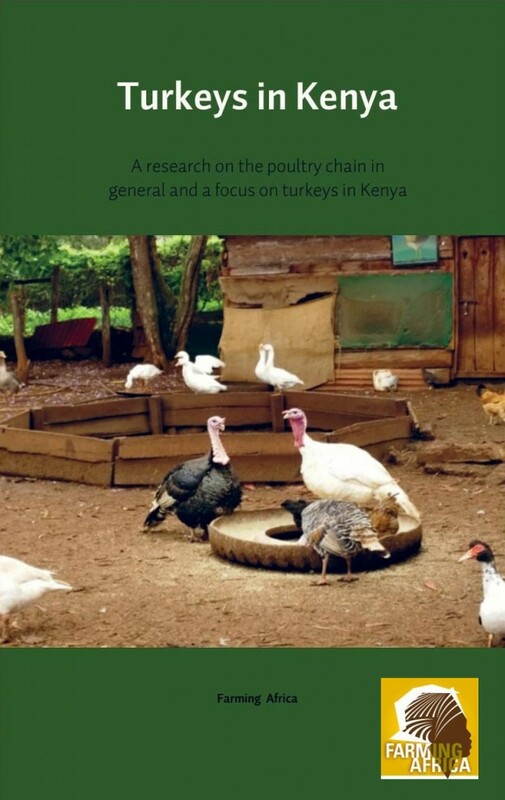 Take a look at the page about for more information about Farming Africa. We are organic pesticide company base in India, and would like to purchase pyrethrum tc. Could not find the right contacts to purchase need help. Am writing in respect of our upcoming event Machinery Acquisition Refurbishment Seminar and Exhibition (MARSE 2016). Theme: Technological Innovation for Agricultural Development, Lagos Nigeria . We would like to partner with your organization to make this event a success. Visit our website for our company and event profile. http://www.leaduniqueltd and http://www.marseexhibition.com. I would like to do a barter for exchange of web banners? Would you be interested for the same? Of course that’s possible. 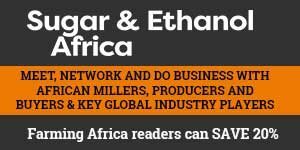 Please mail us at marketing@farmingafrica.net.